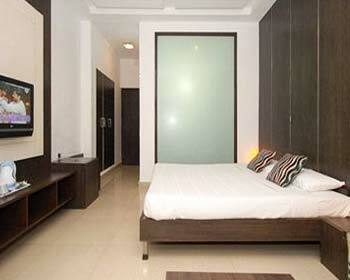 Established in the year of 2000, the impression of the Lalchand group's New Marrion Hotel in hospitality is remarkable. 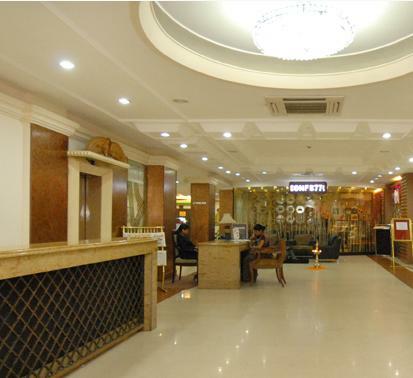 Crossing the journey from a newly established hotel to a renowned hotel of the city, The New Marrion hotel brought in great transformation and modernization. 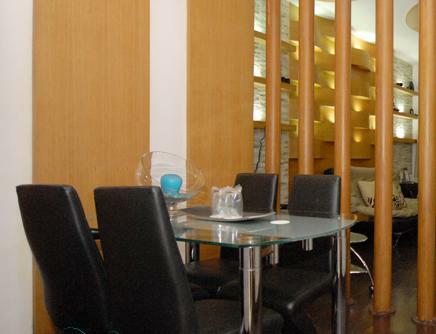 Not only the class accommodation and dining facilities but the business facilities are also too popular among the business travelers travelling to Bhubaneswar city frequently. The kind of attention and warm regards given by the humble staff to its guests is overwhelming. 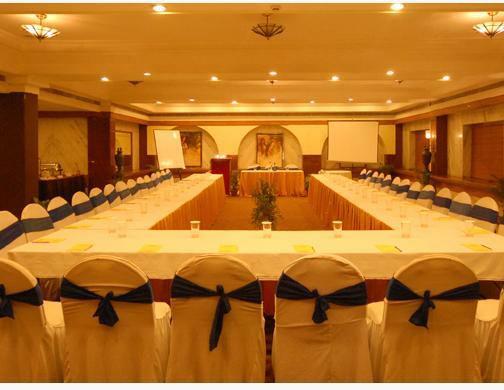 Beyond the hospitality, the hotel has variety of meeting and conference rooms for the varying needs of every business guest. 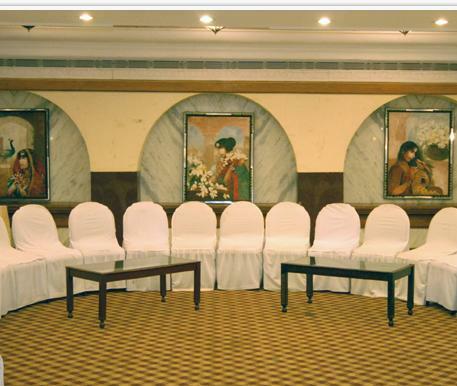 And to make any social occasion or gathering special, the New Marrion hotel always makes perfect arrangements. 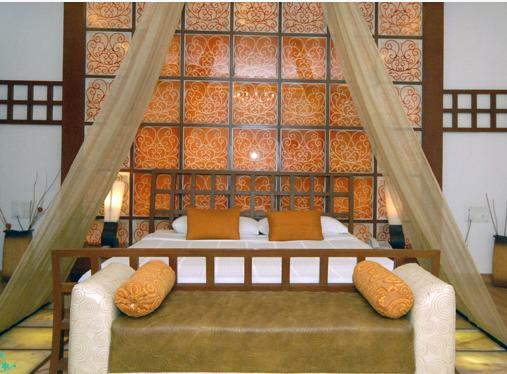 Decorated with complete emphasize on traditional furnishing and earthy fabrics, the executive rooms located in the original house of the New Marrion hotel is a fine example of luxury stay. Leisure and luxury is at its best featuring a king/twin bedding arrangement, writing desk, LCD TV, electronic safe and 2 telephones. 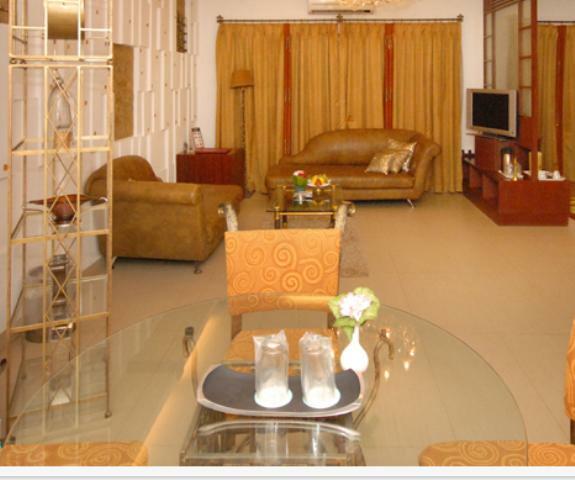 For guests loving privacy while enjoying their drink, a private mini bar is furnished along with a tea-coffee maker. 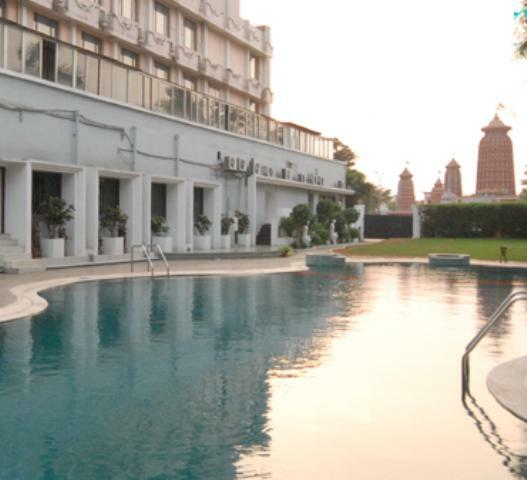 Offering a refreshing view of green lawns and pool, the deluxe rooms are an exclusive treat to the upper class travelling guests. 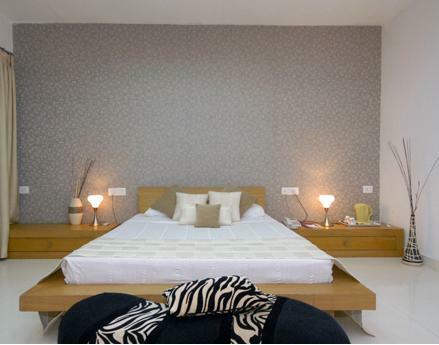 To make the guests desire for a longer stay, the rooms are very well designed with a spacious dressing room, seating area and separate bathroom equipped with shower. 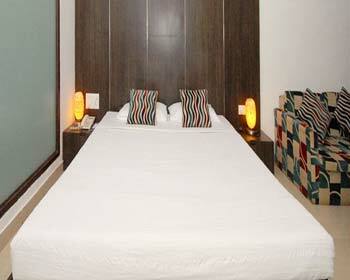 To get off the hunger anytime, the rooms are furnished with fruit, chocolates and cookies basket. Beyond this, the rooms are featured with quality amenities like air-conditioning system with individual controls, LCD TV, telephone with direct dialing option and Wi-Fi Internet connectivity. To offer a grand leisure stay to its guests, the New Marrion hotel has spacious suites with exclusive dining and living area. 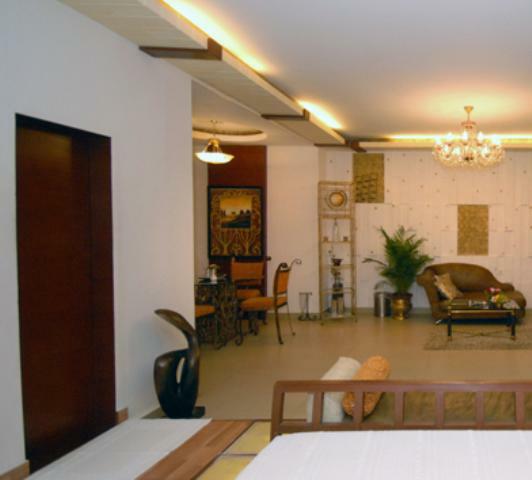 Crafted with complete devotion to every minute aspect of the rooms, the suites carry a calm and cozy appeal accompanied with traditional woodwork and gentile tone. The amenities which makes the stay a long-lasting memory features a twin/large size beds, air-conditioning system with individual controls, executive work desk, Internet access, LCD TV, direct dialing telephone and tea-coffee maker. 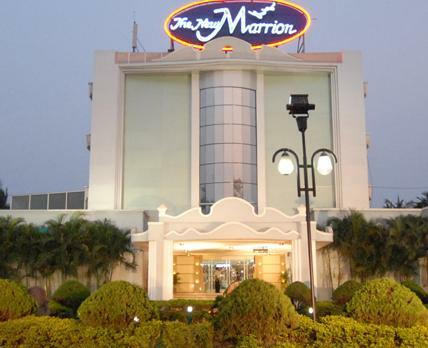 Hotel New Marrion Bhubaneshwar is a wonderfully decorated and maintained hotel where each and every room is well furnished and well maintained. 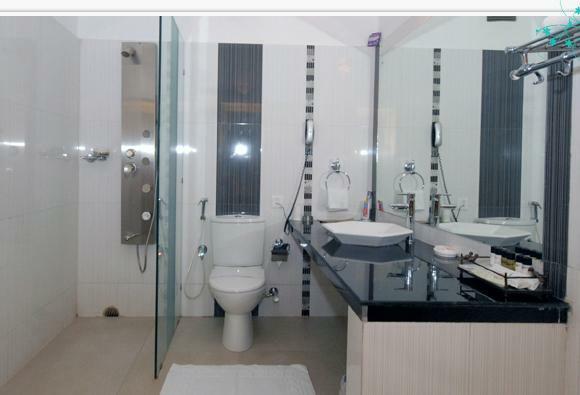 The eye to cleanliness of the hotel is one of the chief selling points of the hotel. 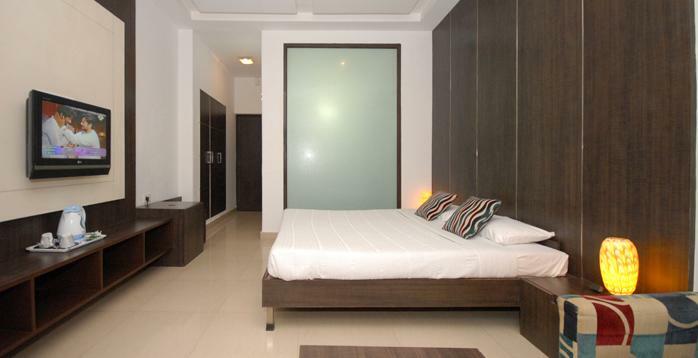 Each of the hotel rooms contain a well laid king sized bed or a single bed, well polished furniture, hot and cold running water all round the clock, color television and satellite cable connectivity. Mirch Masala, an Indian word signifying the spice used in spicy food of Indian culture says the whole story of the exquisite Mirch Masala restaurant of the hotel. 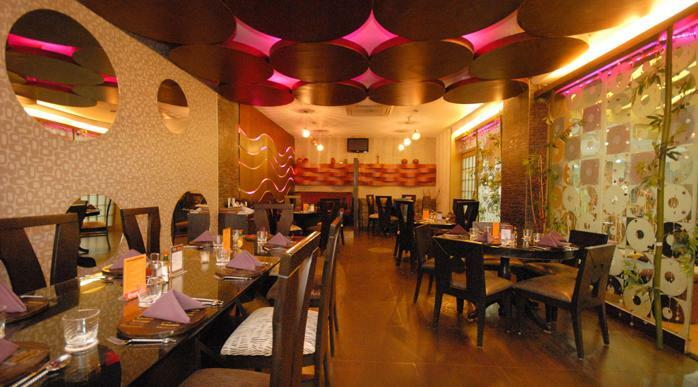 With a pinch of trendy interiors and notorious ambience, the restaurant serves luscious varieties from Indian, Continental, Thai, and Chinese cuisine. Guests can also pamper their taste buds with restaurant's chef specialties. With a sparkling ambience and stylish interiors, the Bling it on, multi cuisine restaurant is always ready to treat the guests with surprising delicacies. Going with its name, the restaurant serves its every single dish and beverage with a bling factor which is never experienced by the guests in their lives. "Bling It On" is the very first Mexican, Continental and Italian restaurant in the town, redefining the taste and spirit of International cuisine. Confetti, the cake shop of the hotel adds just more colors and joy to any of the special occasions of the guests with its yummy chocolates, cakes, ice creams and cookies. The well-known and awarded bakers of the cake shop don't give a single chance of pointing out a slightest mistake in the perfect preparation of their guest's special occasion dessert. To bring back the energy and spark in the tired souls of the in-house guests, IVY lounge of the New Marrion hotel provides perfect space. 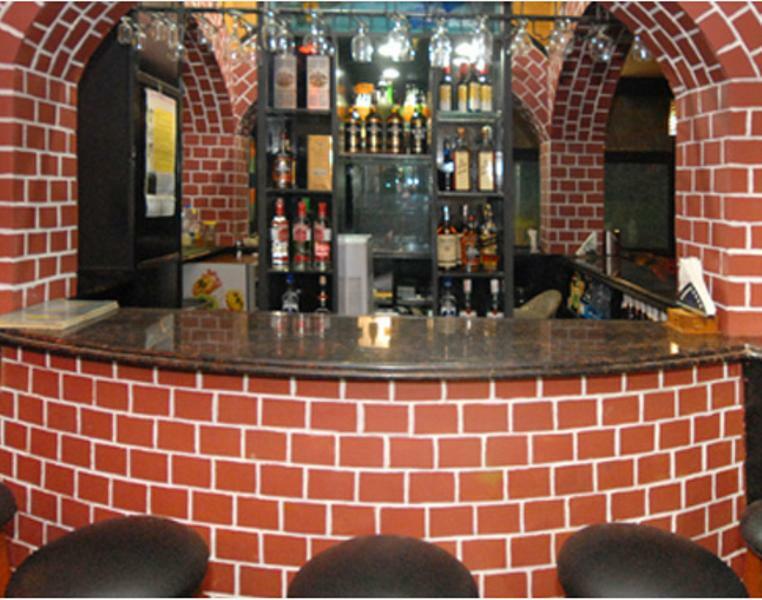 The charming wall designs and sporty look of the lounge fills up right energy to swing the mood of the guests. To make the guest's day perfect with their favorite drink, the staff adds more pleasure with their assistance in pairing the perfect liquor with their versatile cuisine menu. It's the favorite place for die-hard Chinese food lover. The Sanghai Express Chinese restaurant of the hotel brings a long and yummy express of delicacies like Szechwan, Cantonese and other Chinese platter. 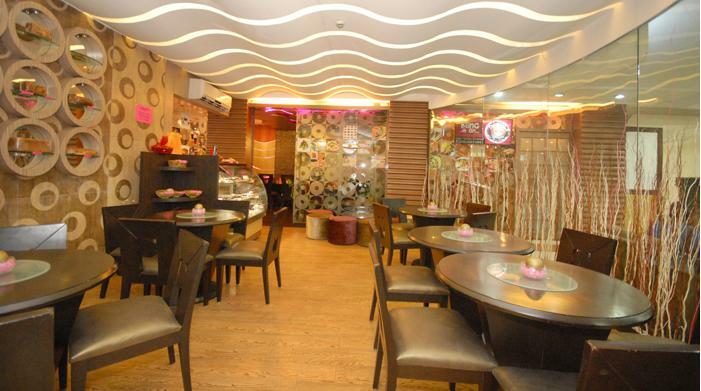 The guest who can't get off from there craving stomachs for Chinese delights, the Sanghai Express is a must go place for those Chinese cuisine lovers. Making places deep in the heart of its distinct guest's line-up, the Deep Down South is an authentic South Indian restaurant. 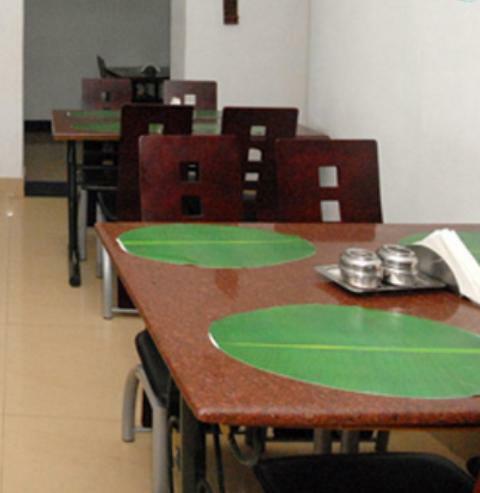 Pulling its guests towards the restaurant with the aromatic spices and specialty of South Indian cuisine, the place is a real South Indian house with traditional South Indian banana plates and cultured arrangements. The ambience of the restaurant is unique in its own existence. Keeping alive the sweetness and tradition of Indian culture, Vrindavan, the Mithai House of the hotel brings hundreds of sweet varieties for its guests. Presenting a sweet box at any occasional visit to the known's house is a popular choice and to make this job quick and easy for its in-house guests is the most honorable job for Vrindavan sweet house. A lip smacking treat for North-Indian food hunters is here. 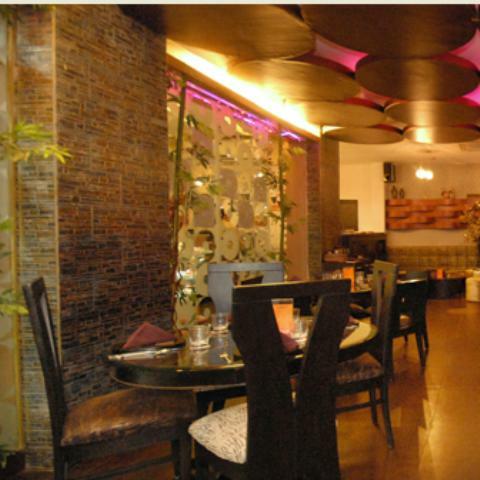 The Kebab-E-Que restaurant with its delicious North-Indian varieties is always the talk of the town. Years of efforts and experiment are the key to success and origin of the lavish menu of the restaurant. Some of the popular dishes of the restaurant include murgh golmirch kebab, fauladi kebab, lassoni, nalli nihari and some exotic biryanis.